What’s the Math A Tube? 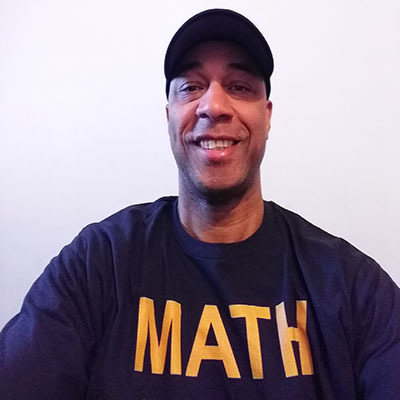 The Math A Tube is a website dedicated to helping parents and their kids with math. We have a laser like focus on one subject, mathematics. Why Just Math? Why not all Subjects? There is an old saying "Jack of all trades, Master of none." It refers to someone who is skilled in many different areas, but by spreading him or herself out so much, cannot focus enough to master any one skill. We just want to focus on one subject mathematics. To Contact us: please send email or use the form below. I responds to all messages.